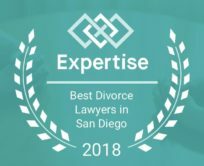 In this podcast episode, San Diego Divorce and child custody attorney, Brian A. Victor discusses the process of moving forward with a divorce or child custody case. Listen to Attorney Victor as he provides insight into the necessary information that can help a client understand if they are ready for moving forward with a divorce or child custody matter. Also, discussed in this podcast is information about the court process and how it relates to a client moving forward with a divorce or child custody matter. 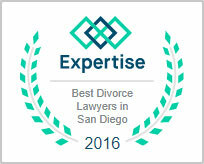 Attorney Brian A. Victor has experience both in the field of psychology as well as divorce and child custody in San Diego. 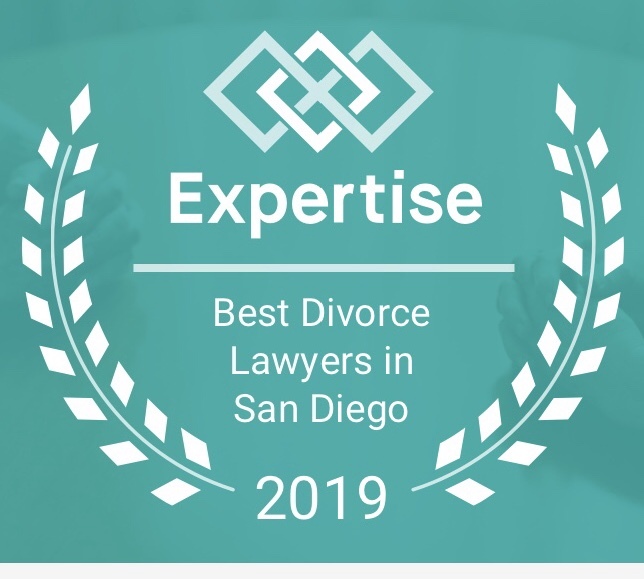 He worked at Family Court Services in San Diego where he created and recommended to family court judges parenting plans for parents unable to reach agreement on a child custody plan. Remember to subscribe to Attorney Victor’s podcast on iTunes so as not to miss any important discussions regarding divorce and child custody. Testimonial – Client, Tess B.